The COMPOSITE-BEAM program performs design of composite beams according to ENV 1994-1-1:1992-10. The program is based on bidirectional communication between RSTAB and the add-on modules. However, an RSTAB license is not required for using COMPOSITE-BEAM (stand-alone operation is possible). 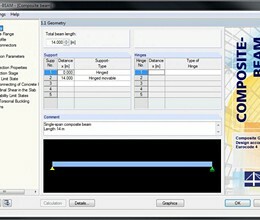 * COMPOSITE-BEAM download link provides trial version of the software. 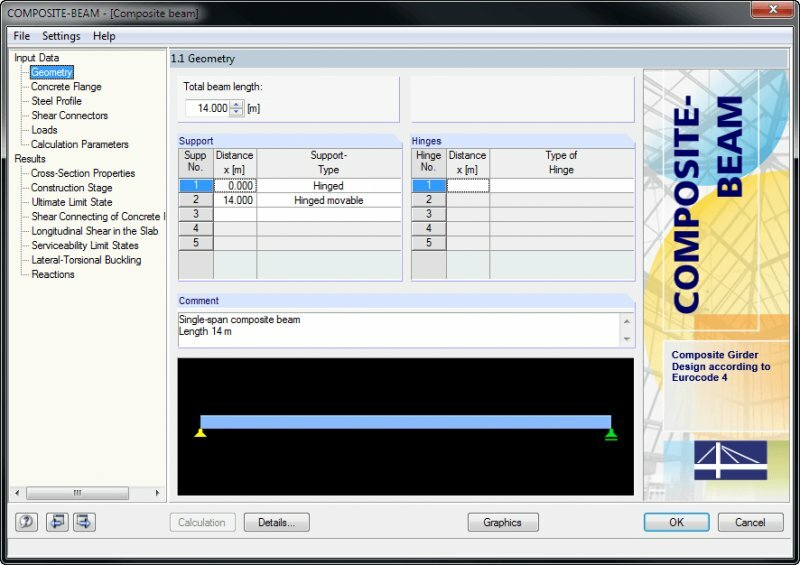 ACOBRI is a software developed by the CTICM for ArcelorMittal to optimize the preliminary design of structures with composite steel-concrete deck. COMPOSITE-BEAM has been rated 5.0 out of 5 points. A total of 1 votes cast and 0 users reviewed the software.